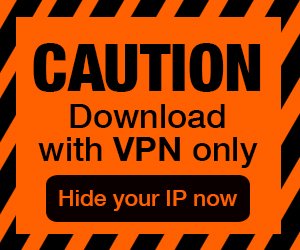 Posted by Admin | January 1, 2019 | Action, Hack and Slash, RTS, Strategy. 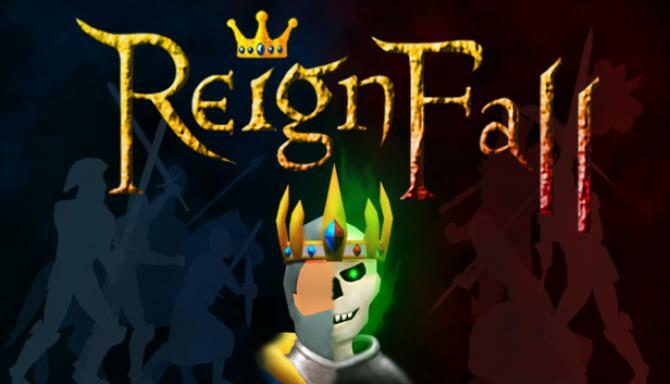 Reignfall Free Download PC Game Cracked in Direct Link and Torrent. 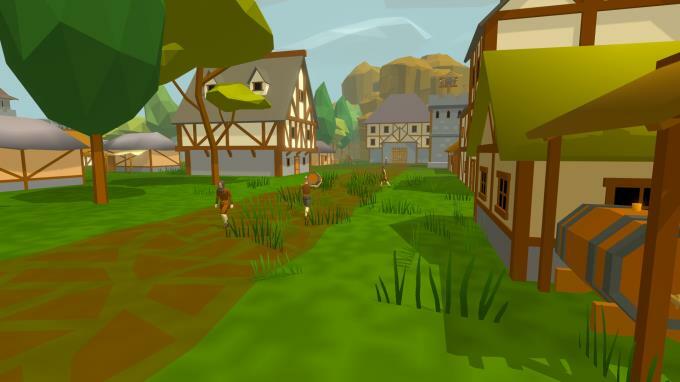 Reignfall is a real-time strategy game with elements of city-building and third-person action. 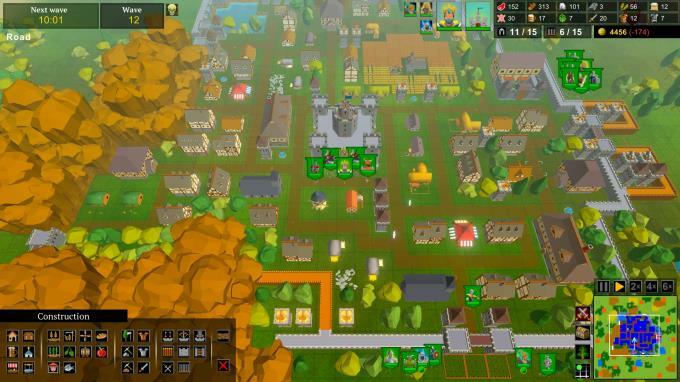 Build a city and defend your keep against waves of increasingly difficult enemies….